A Point of Sale (POS) system is more than just for processing sales and accepting payments. We believe that an ideal POS system should be high on ease-of-use, features, and affordability, and help in tracking customers, creating invoices, and managing inventory. Business owners and business professionals – the target audience of Noobpreneur.com – knows that a POS system might be an advanced cash register, but it makes running a small business easier with email marketing integrations, loyalty programs, and other similar functions. So what is the best POS system? The term ‘best’ is subjective, but there are factors that go into making an effective POS system. These include initial setup costs, payment processing costs, types of payment processors supported, software features like invoices, inventory management, and customer loyalty programs, and other functions. There are several POS systems to choose from, depending on your business and the amount you are willing to spend. If this is your first time purchasing a POS system, it can be a bit confusing making the right choice. To make things easy for you, we talk about the five best POS systems for any type of business. When wondering what is the best POS system for retail businesses, consider ShopKeep. ShopKeep is especially designed to help small, growing, and independent businesses optimize staff, regulate inventory, and manage all data on a single, seamless cloud platform. This iPad software also has a highly responsive customer care team that provides round the clock support. Before you decide, read an unbiased shopkeep review on the Comparisun website. If you have a business related to fashion and accessories, home furnishings or furniture, gift products, sports, food and beverage, beauty and lifestyle or something similar, VendHQ is a powerful POS system for you. It is cloud-based and has features like accepting payments, tracking customers, managing inventory, and providing loyalty incentives, among others. Vend gives you a range of topnotch tools that large businesses use, but at a far less expensive pricing. If you are a food and hospitality business that wants to lower costs while enhancing efficiency and customer experience, then TouchBistro is the ideal choice. This iPad POS system is has been designed by restaurant and hospitality experts and offers round the clock support from industry experts. The system comes with features like tableside order management, floor plans, and tables management, mobile payment processing, staff and scheduling, and menu management. This all-round POS system is great for any type of business, from retail to restaurants. Lightspeed has been known to increase revenue by 20 per cent in the first year itself. It has an intuitive interface, and the sophisticated features make running a business easy and efficient. It is a cloud-based platform and the customer support team is available round the clock. 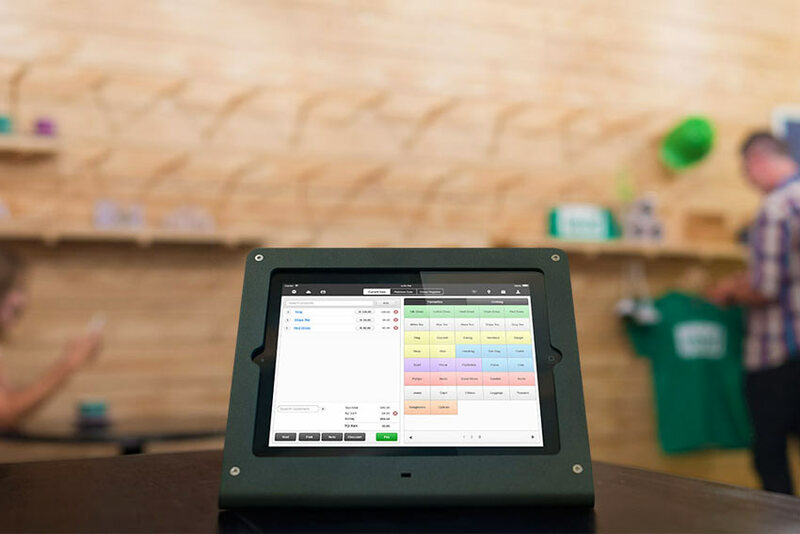 Used by two million businesses, Square POS is a powerful software that runs on both Android and Apple devices. It has a simple interface and advanced features like processing and managing payments, digital receipts, inventory, open tickets, reports, etc. This versatile POS system is suited to all kinds of businesses. Noobpreneur.com is a multi-authored blog with the aim of educating, informing, and help entrepreneurs on their way to success. Finding the answer to ‘what is the best POS system’ can improve your business. Try these options to get started.